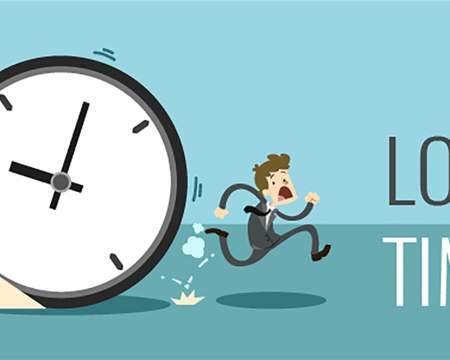 According to MOZ, Faster pages both RANK and CONVERT better. 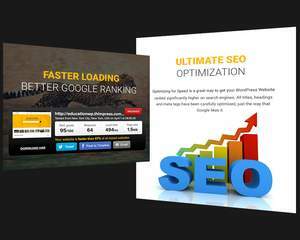 According to Google, Page Speed affects site’s SEO Ranking. 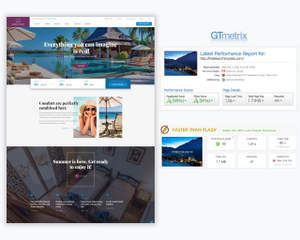 We, ThimPress, one of the top Power Elite Author for WordPress themes on ThemeForest, are not just another freelancer about making optimizing site speed. 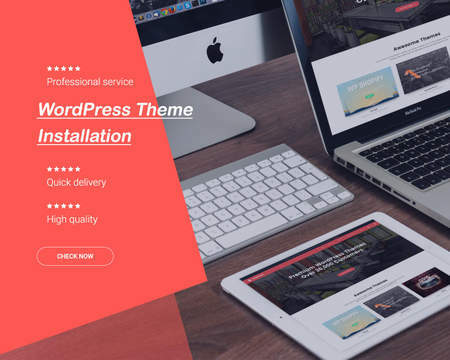 We are a WordPress theme maker passionate about making great Search Engine Optimized sites and making better, faster websites and themes. 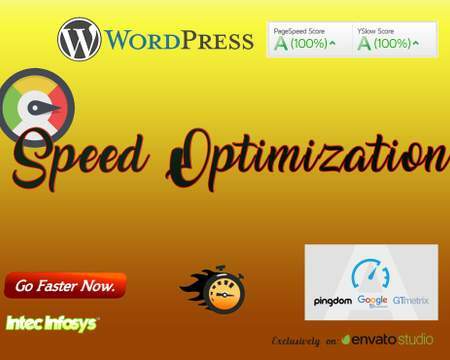 Optimizing Page Speed and Site speed is not just about installing some plugins or adding some codes. 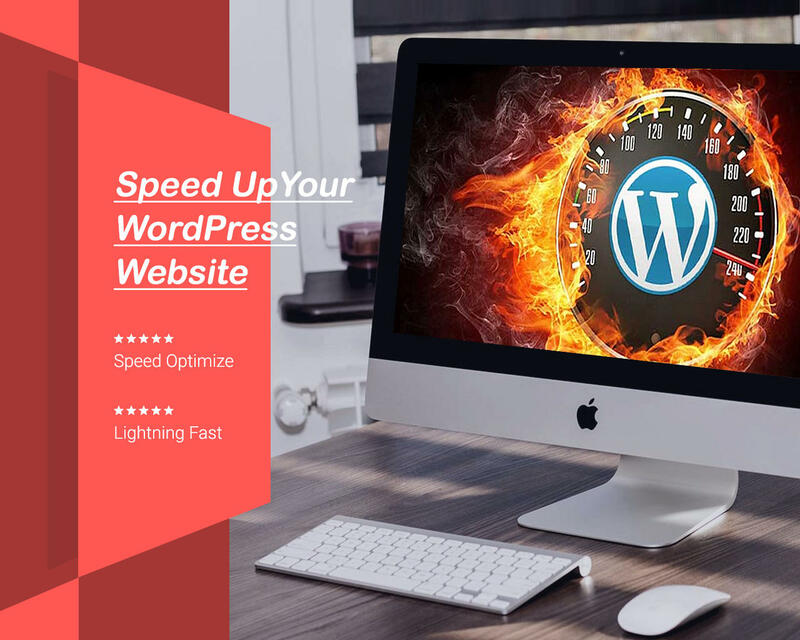 It is an art that transforms your WordPress website. Our service will help your WordPress website get the best speed it deserves, quality proven by a significant increase in Google Pagespeed score, Pingdom speed test or GTMetrix’s speed test service. 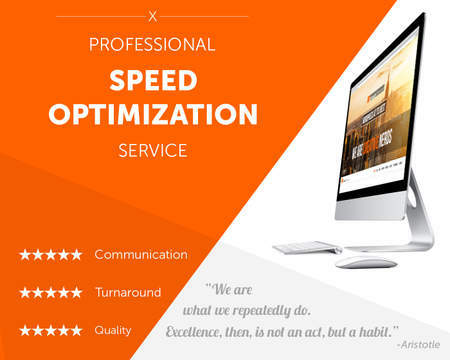 1 – Before we start, we will thoroughly check your site and provide a speed report of your site. We will mention what is holding you back, what’s making you slow, what needs to be done, how we are going to deal with it. + Go the Extra mile: Do some other configuration if needed. 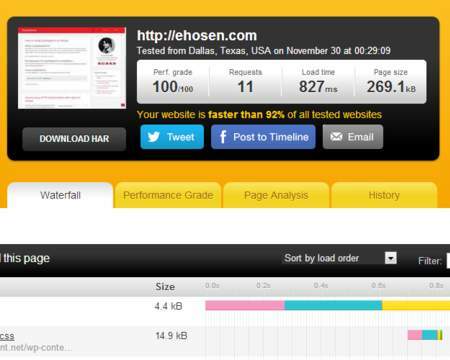 3 – Re-test your site’s speed and provide a BEFORE/AFTER analysis to make sure your site is performing better than ever. Need more to be done?